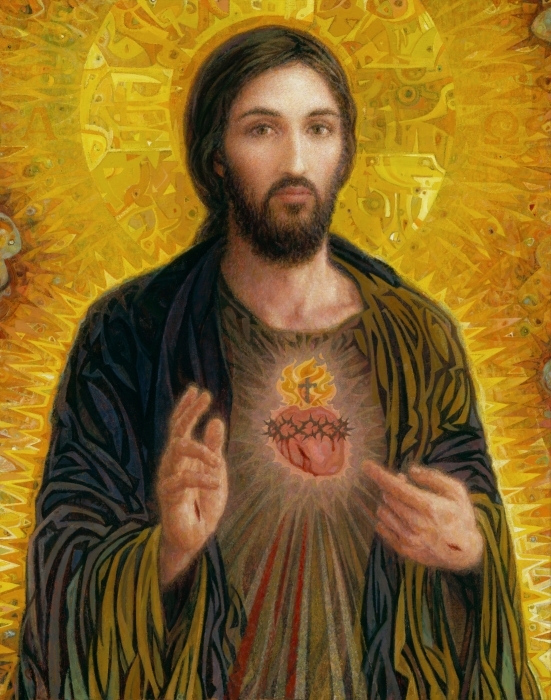 1st Friday of the month: DEVOTION TO THE SACRED HEART OF JESUS. 12 Promises of Our Lord Jesus Christ. 12 Promises of Our Lord Jesus Christ. WITH THE INTENTION OF REPAIRING FOR THE SINS COMMITTED AGAINST HIS MOST SACRED HEART. Cordially inviting you to visit and like our FB page in www.facebook.com/CatholicsstrivingforHoliness and share our posts to help more people in their Christian life. Thanks! Fr. Rolly A., priest of Opus Dei. THURSDAYS: DEVOTION TO JESUS TRULY PRESENT IN THE HOLY EUCHARIST. ASH WEDNESDAY (Feb. 10, 2016 . Fasting and Abstinence*). WHAT IS LENT? WHY THE IMPOSITION OF ASHES?